Get Your Business Account Today! We understand the importance of a deadline and are committed to the success of your project. 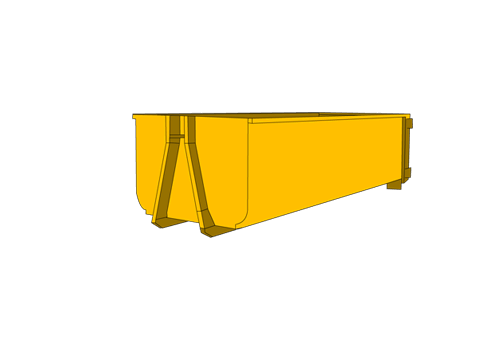 Our service is prompt and reliable even for last minute bookings, and we are able to cater to late night or early morning pickups for difficult fit-outs and commercial jobs with restricted dock access. 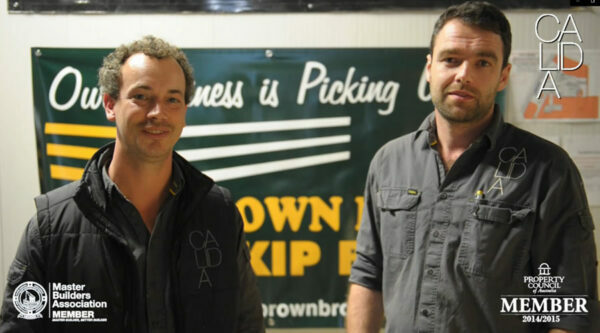 Brown Bros. 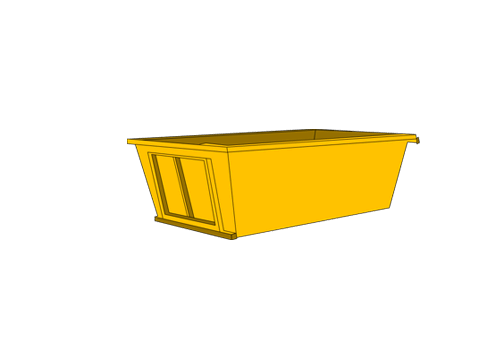 Skip Bins is built on hard work and exceptional commercial & industrial service. 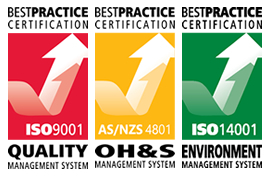 We have a loyal base of building companies, industrial and commercial organisations, from medium to large sized. For customers who use our services on a regular basis, we provide the option of opening a 28-day business account. 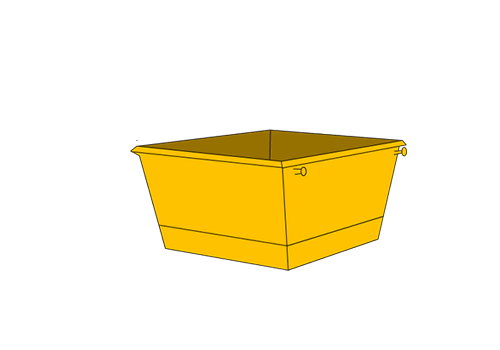 Keep all your information in the one place, for easy booking and payment every time you hire a bin. Download one of our Credit Application Forms (PDF) here. 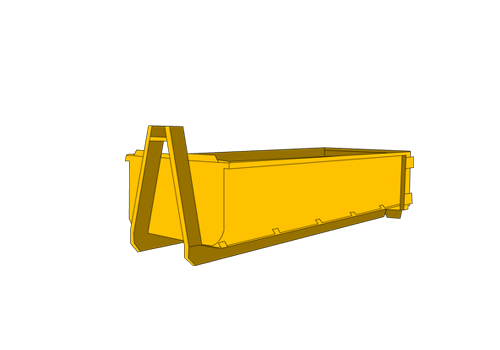 Don’t waste time heaving waste to the tip – let us do it for you! Register Your Interest in Our Business Account Today! 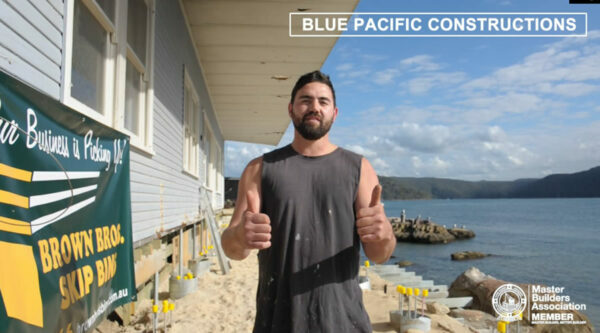 Blue Pacific Constructions Northern Beaches Premier Building Company specialises in the construction & renovation of difficult access luxury homes. 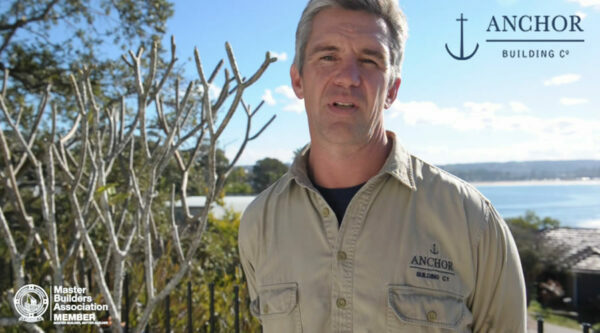 Anchor Building Co is a boutique construction company specialise in the provision of high quality residential building services on Sydney’s Northern Beaches. We ask all new customers to fill out this registration form. All fields must be completed, then submit. “They Provide Skips On Demand. Highly Recommended! Calida is a high end retail, hospitality and commercial building and project management company. We strive to make your customer experience pleasant and appreciate your feedback.